You have a hot product. Your ads are generating record-breaking clicks. Then you get to the order. 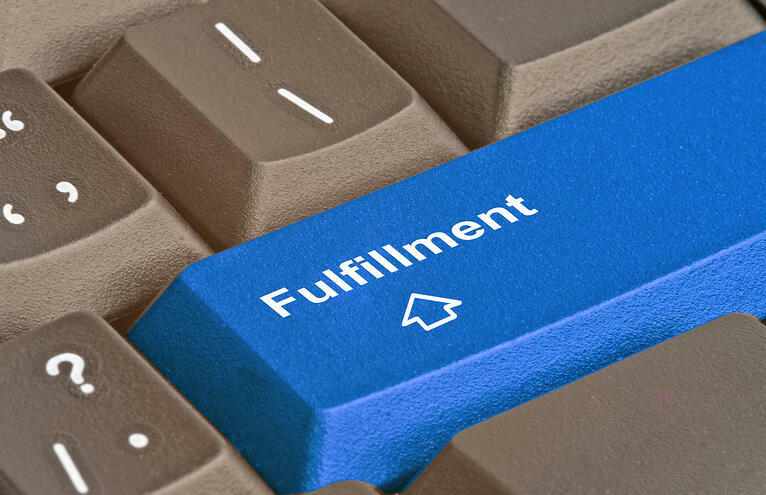 Are you spending way too much on order fulfillment? 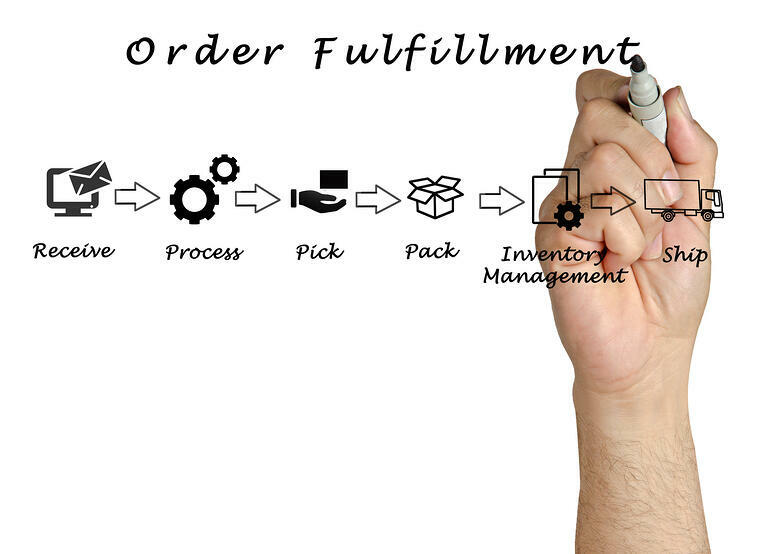 Are you curious about how order fulfillment works? 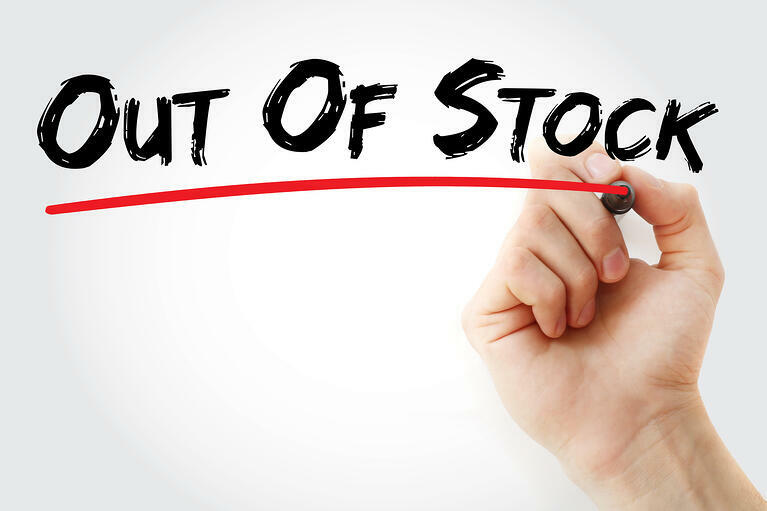 Outsourcing or Insourcing: Best Way to Expand Product Fulfillment? Are you searching for product fulfillment solutions? Key performance indicators are a major tool in measuring the success (or failure) of your operation. When we look at order fulfillment for the retail industry, there are major metrics that a company should monitor in order for to evaluate their fulfillment operations. Over the course of this blog post, we will discuss the top four (4) most important KPIs for a retail company to track to best evaluate the performance of their order fulfillment service. We will also discuss why these KPIs are important to your company as well. Most businesses have lots of areas to improve in, especially in their warehouses, but if you don't upgrade and streamline business operations sooner rather than later, the outlook for your business is not efficient. 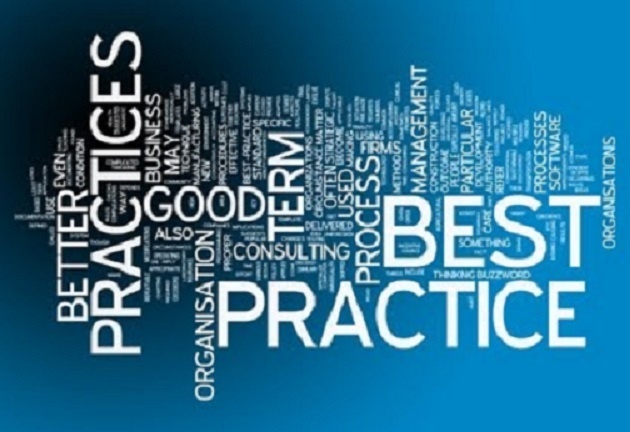 Some of the effects of not streamlining operations results in bad habits, counterproductive practices, and a high cost of inventory. 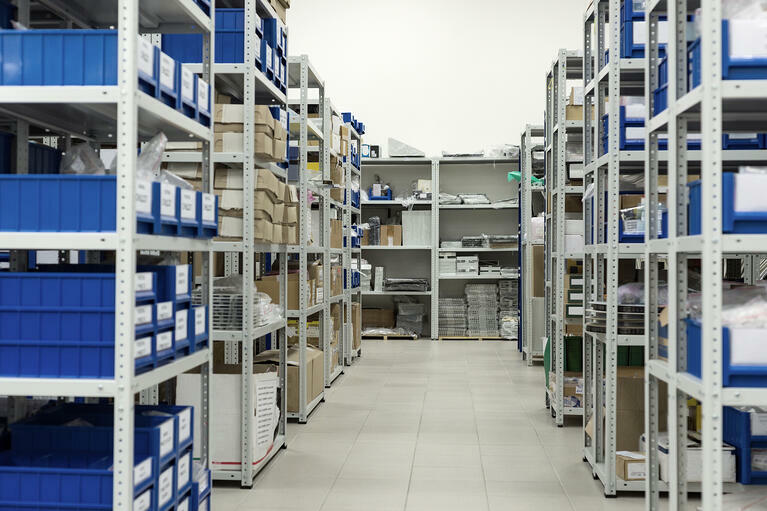 What Is Inventory Control & Why Is It Important? 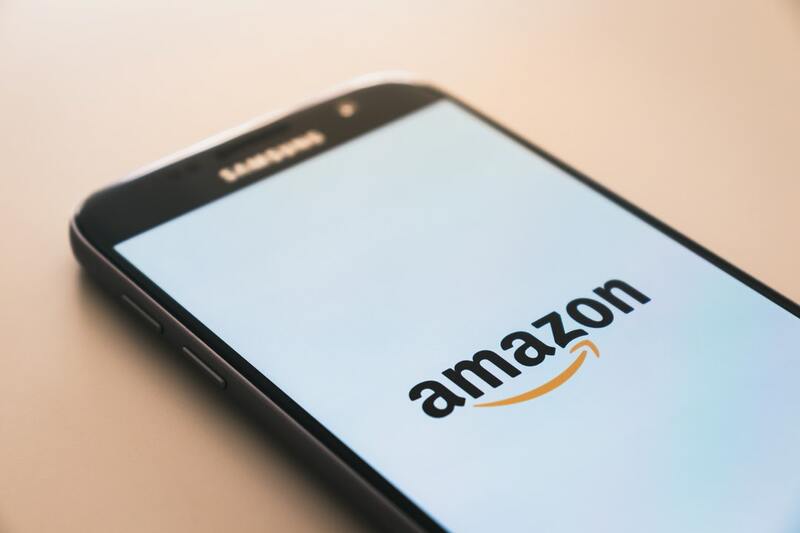 Many present-day families than even before are depending on eCommerce tycoons like Amazon to pay the bills nowadays in America, just like other communities that revolve around the other industries such as the automobile and steel industry. The growth of eCommerce fuels the growth of newer technologies, especially with robotics that makes order fulfillment much more cost-effecient and more accurate. But just because everything is shifting towards automation does not mean that the number of jobs are going anywhere. In the September 2017 issue of PPI titled "How eCommerce Creates Jobs and Reduces Income Inequality", Michael Mandel states that "we estimate that eCommerce jobs in fulfillment centers and eCommerce companies rose by 400,000 from December 2007 to June 2017, substantially exceeding the 140,000 decline of brick-and-mortar retail jobs. In this issue, Mandel continues to say, "based on a county-by-county analysis, we estimate that fulfillment center jobs pay 31% more than brick-and-mortar retail jobs in the same area." Campbellsville, Kentucky has about 26,000 residents — and 20% of its working population works in eCommerce. That's largely due to two Amazon fulfillment centers. Ottawa, Kansas, also a town of about 26,000 people, has 15% of its working population in eCommerce jobs thanks to a pair of big Walmart and American Eagle distribution centers in town. Mount Vernon, Illinois, which has long been home to a Walgreens distribution center, has 9.5% of its working population in warehousing jobs. And the list goes on with small towns from Texas to Florida to Pennsylvania. While several small towns have high concentrations of warehouse workers, the e-commerce jobs boom seems to be mainly concentrated in big, wealthy cities, says Joe Kane of the Brookings Institution. The biggest jumps in absolute numbers of jobs since 2010 have occurred in New York City, Seattle, Los Angeles and Dallas — partly due to Amazon's hiring spree at its corporate hubs and partly due to the rise of last-mile distribution centers, which are smaller warehouses located closer to cities. Don't expect the big rural warehouses to disappear anytime soon, Egan says. "Those are indispensable ... that's where a lot of the inventory sits, that's where fulfillment begins." But CBRE predicts warehouses and distribution centers will add 452,000 workers by next year — and much of that growth will be closer to big cities, as companies invest more and more money in fast delivery.